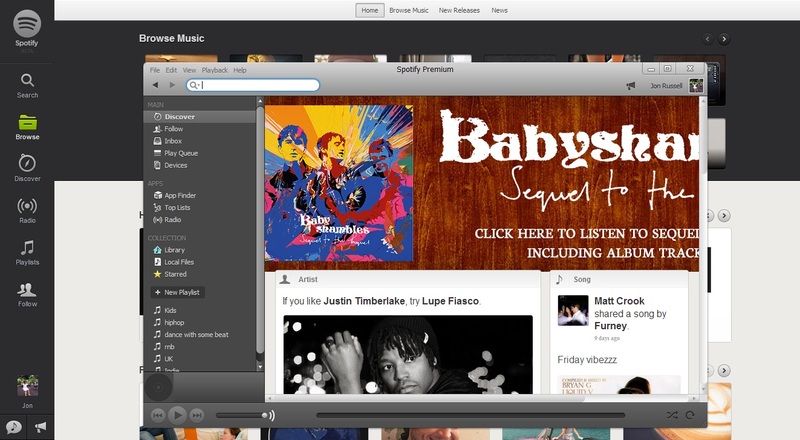 Do Desktop Apps Still Matter Today? Yesterday, Josh wrote an excellent post on six messaging services with apps for desktop and mobile. I completely agree with his rationale that the ability to send messages to mobiles from a PC is undervalued; for me personally, those that cover that come with a huge advantage. Zooming through the comments section of his post, there are a number of people flagging apps or services that offer a mobile app with a Web- or browser-based presence that makes it usable on a desktop machine. Josh’s post clearly assessed those with native desktop app support — such as Viber and Line — only, presumably because they generally boast more features and offer a more reliable user experience than their Web-based alternatives. While I get that native apps are preferable to Web-based services, this was a clear moment that showed me how far my opinion has shifted on browser-based services in recent times. In particular, because Google Hangouts was an omission from the post. That’s no error, it has no native Windows or Mac app, yet it’s key for me because it has become one of my primary messaging services. 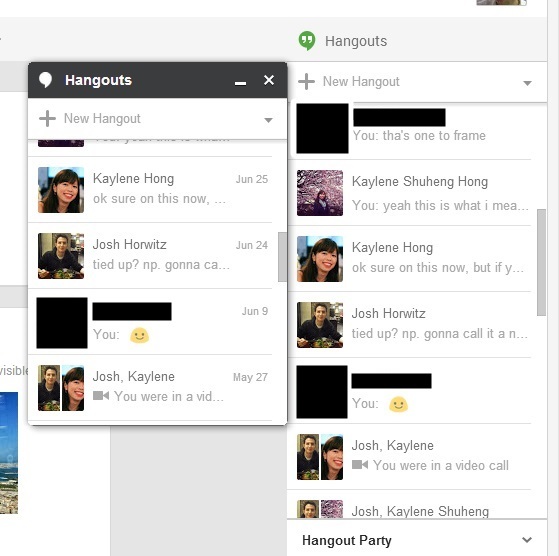 Sure, the Hangouts Web-based setup doesn’t offer all the bells and whistles, but the zippy Chrome extension — which sparks up at the same speed as the mobile app when a new message is incoming — coupled with the additional features of the Google+/Web-based service, covers text, voice and video chats. Those are all the bases necessary for a messaging service, and put it on a par with rival desktop apps. I’m not criticizing Josh’s post — it’s a good one — but it was a clear indication of just how far browser-based technology has come, particularly given the launch of Google’s Chrome packaged app store earlier this month. 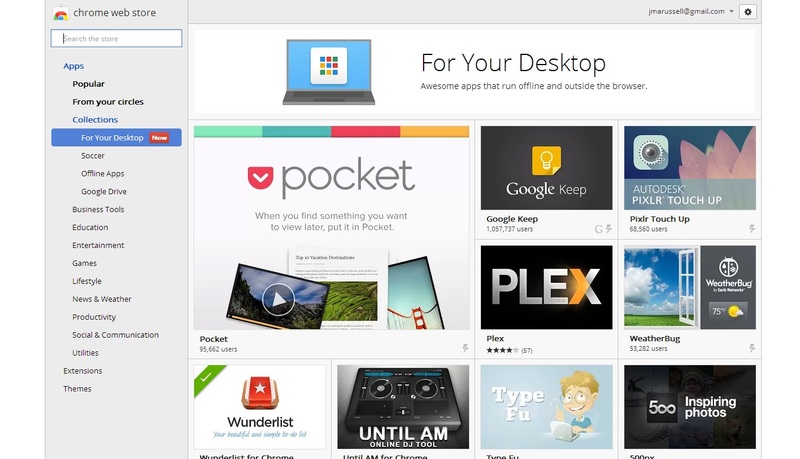 Google spoke of its desire to offer Chrome packaged apps that mimic desktop apps in every way, to the point that the two become indistinguishable to the untrained eye. The opening set of apps is impressive, and includes the likes of 500px, Pixlr Touch Up, The Economist, Pocket, Wunderlist, Gliffy and Google Keep, among others. There are also games like Cracking Sands, Tank Riders, Spelunky, They Need to be Fed, while I’m particularly struck by the potential of Nitrous.IO’s app, which turns even the cheapest, $200 Chromebook into a fully-powered developer machine — something that could be huge for education. Packaged apps are available for Windows and Mac, but the real benefits will come to devices that run on Google’s own Chromebooks since they will bring some much needed software firepower. In effect, Google is creating its own Web-powered operating system — which will also act as a Trojan horse for Microsoft and Apple to deal with. But, what about the reality on regular desktops and laptops? 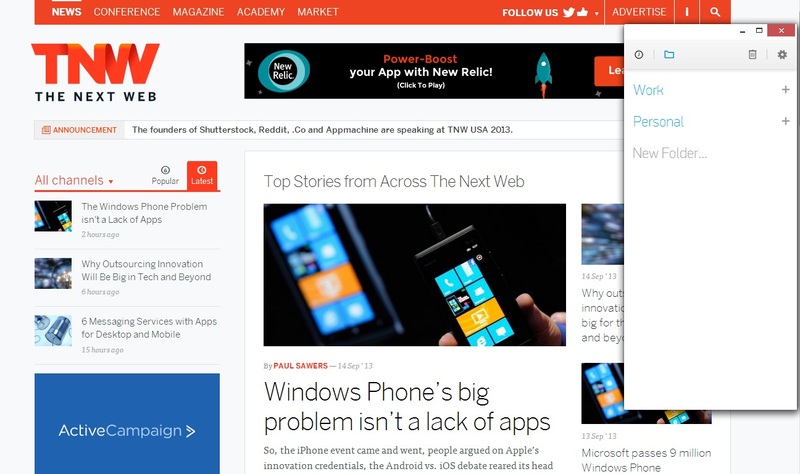 Can extensions and packaged apps really deliver a native experience? My search for a long-term to-do list app with quality support for desktop and mobile has been ongoing a long time — I’ll spare you the details. But, 10 days or so into using the Any.DO Chrome packaged app, and I’m sold on the concept of what Google has created. Any.Do sits on my (Windows) taskbar like the native apps I use on a daily basis, syncing as quickly as you’d expect with the mobile app and. To all intents and purposes, it passes the native app test. It’s a similar story for Wunderlist — another top-notch productivity app — which does the job via a Chrome packaged app. Clearly these are preferable to Web-based services: browser tabs just don’t cut it comes to reminders, you need to remember to open them (and keep them open) in the first place, for one thing. It isn’t just Chrome packaged apps. Evernote is doing a great job with its extensions and ‘clipper’ for Chrome, the latter of which got a substantial update this week. The company is even planning its own “special version of Chrome,” which will be interesting. From a developer perspective, extensions and Chrome apps have lots of positives over desktop apps. I know of two mobile messaging app startups which are beta testing Chrome extensions rather than full-blown apps because they can be easily developed and iterated. They also stand a better chance of being used regularly since they load (and sit) within the browser, which is opened on a daily basis. Yet, for these successes there are also some key limitations. In my mind, I’ll always be a user of certain native apps — such as TweetDeck, Spotify, Skype and Convo (TNW’s virtual office) — since I find the Web and browser-based versions to be inferior in one way or another. Whether its better real-time notifications, cross-track fading on playlists, or other small features, they make a difference to me and my experience with these apps — and they aren’t something I’ll compromise on. That’s perhaps understandable since these services are more sophisticated than simply messaging or do-to lists. The real question is whether the technologies that power non-native apps can make the leap for more powerful apps, as appears to be happening for more basic services. So, in a long-winded answer to my headline, the answer is for me is: yes and no. For now, at least. While my own experience centers around Chrome, Firefox, Internet Explorer and others are also embracing Web-powered apps too. How about you: What apps are you not not willing to sacrifice a desktop app experience for?